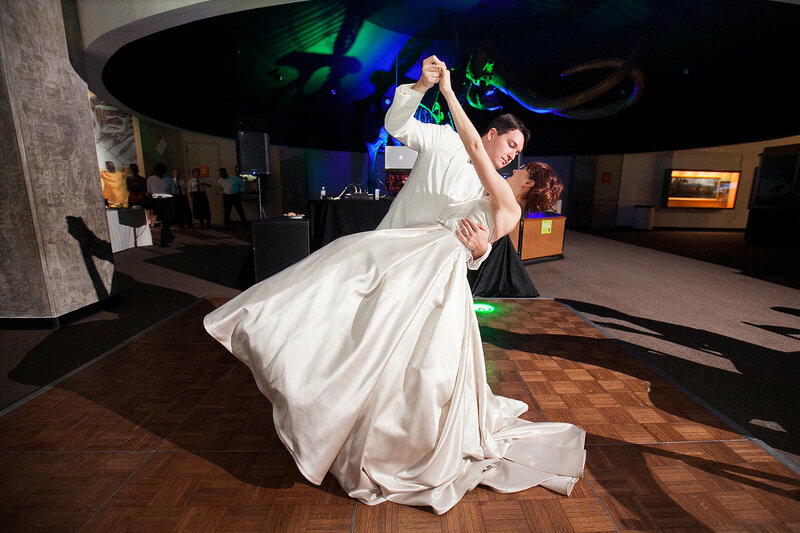 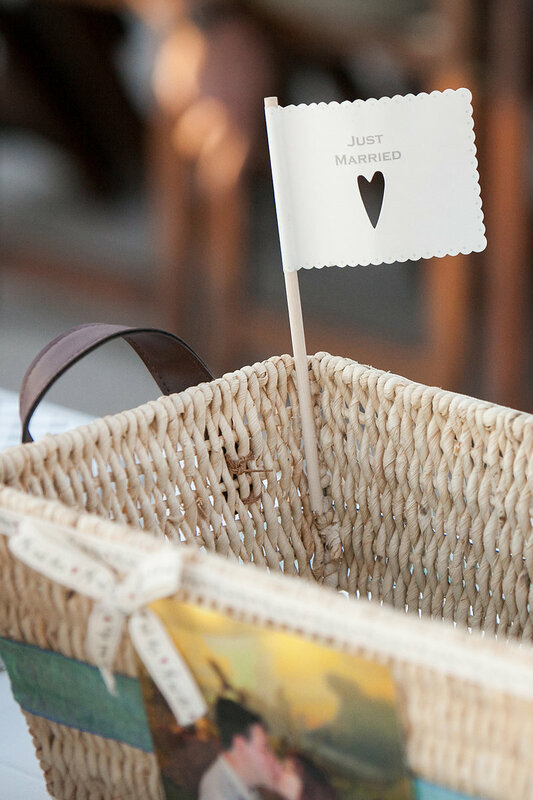 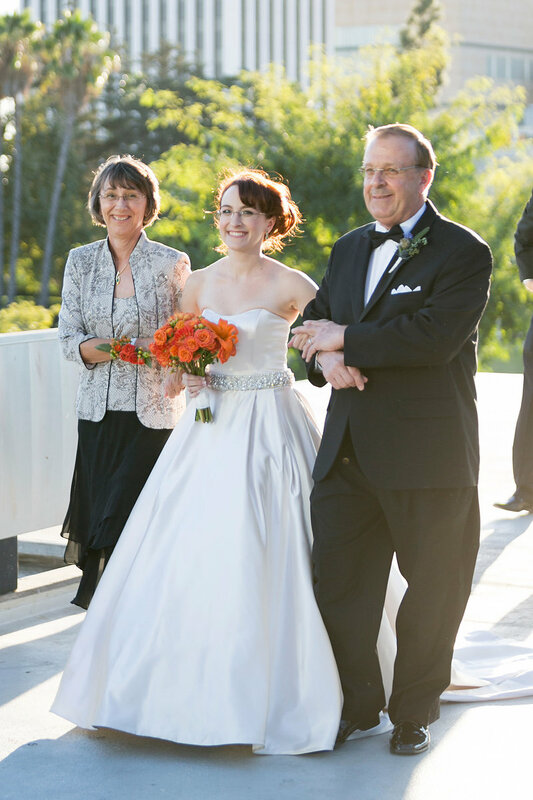 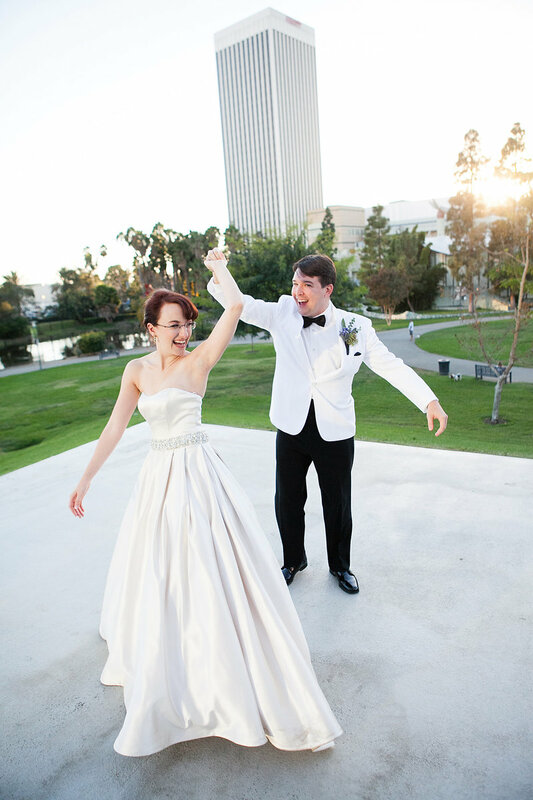 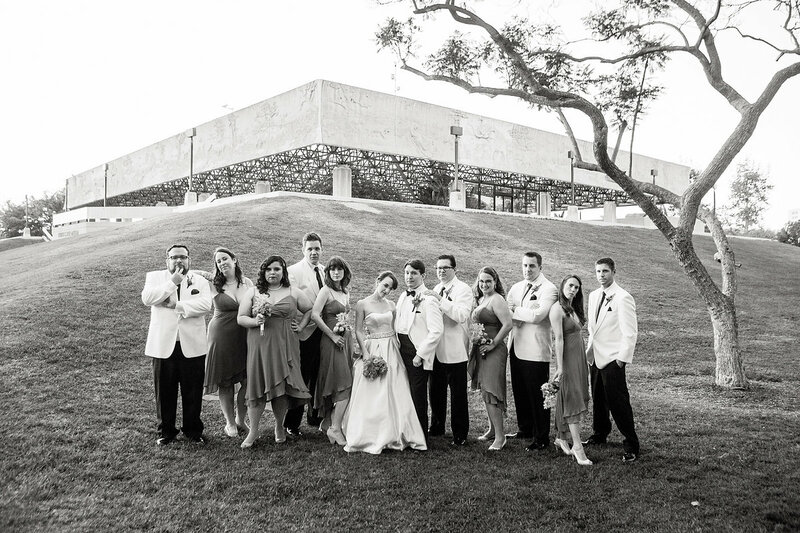 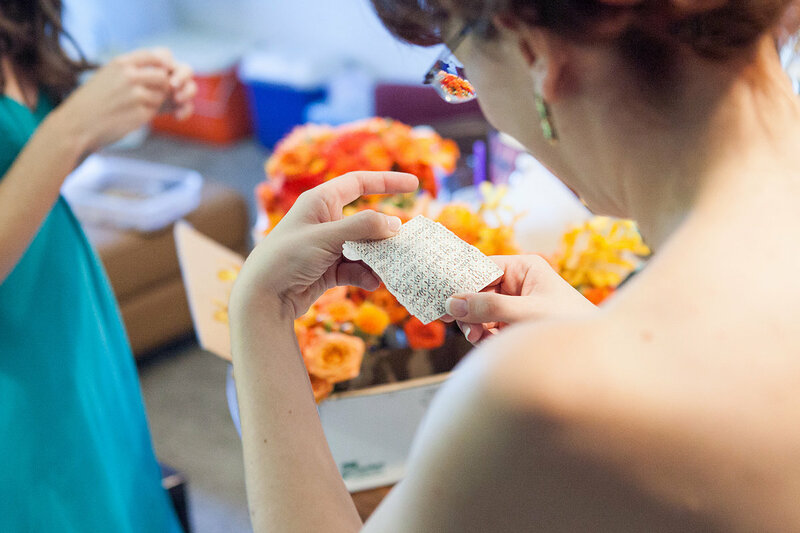 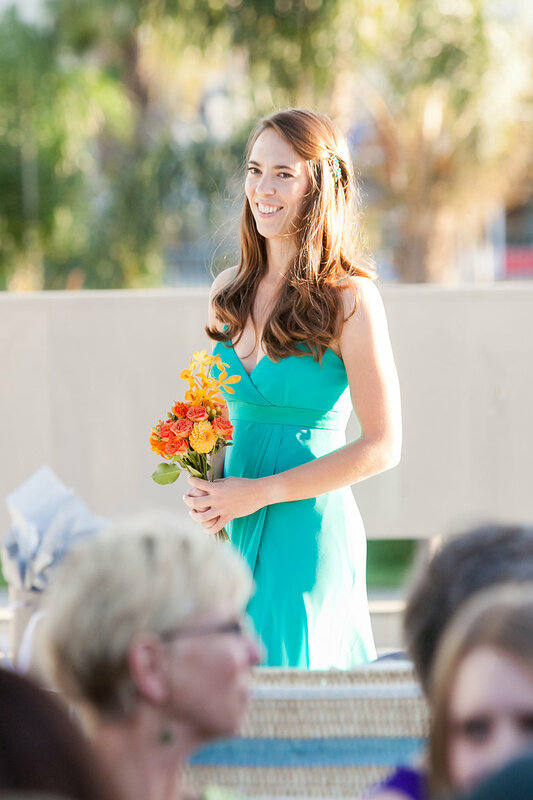 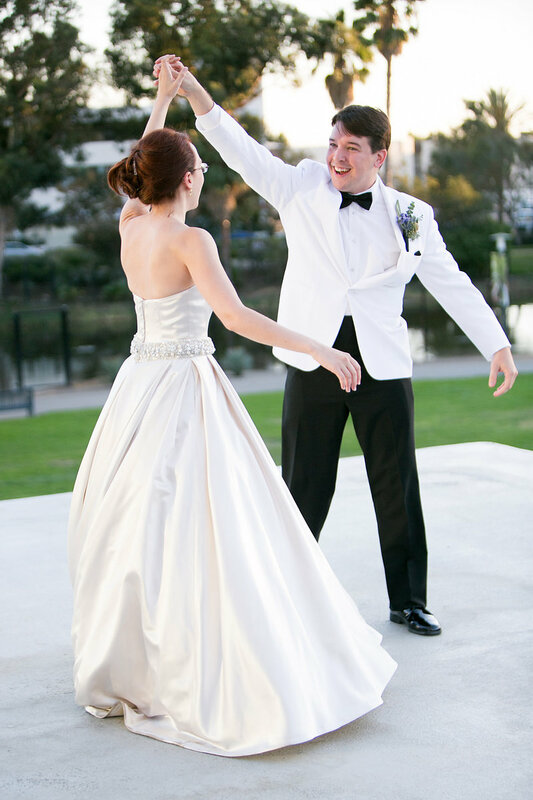 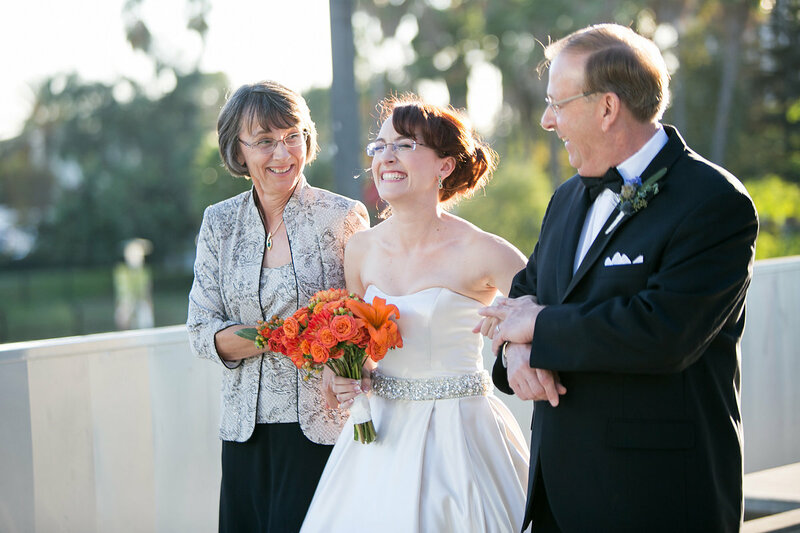 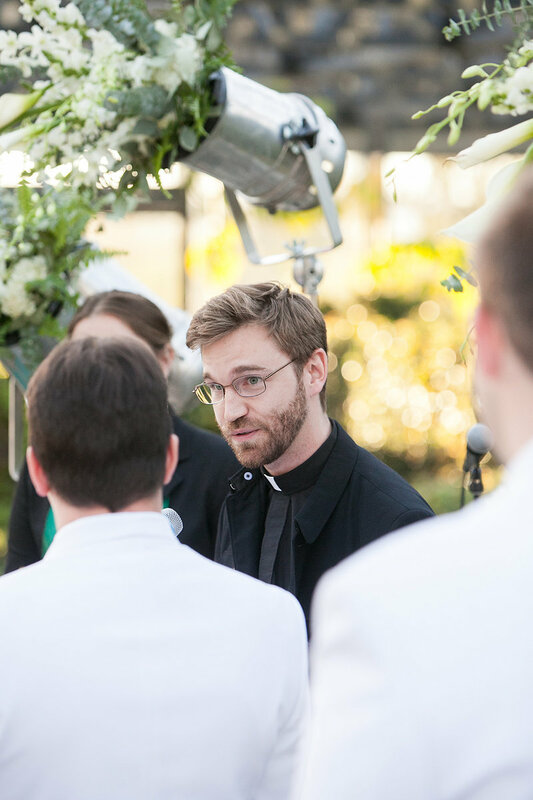 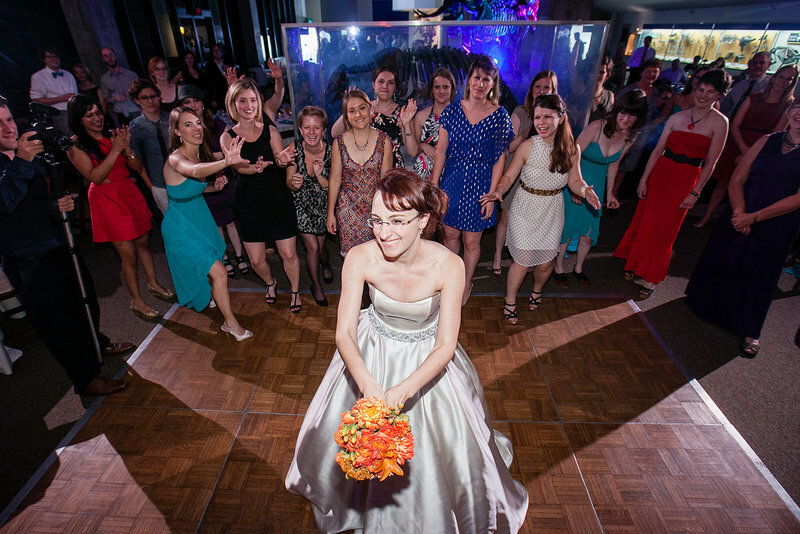 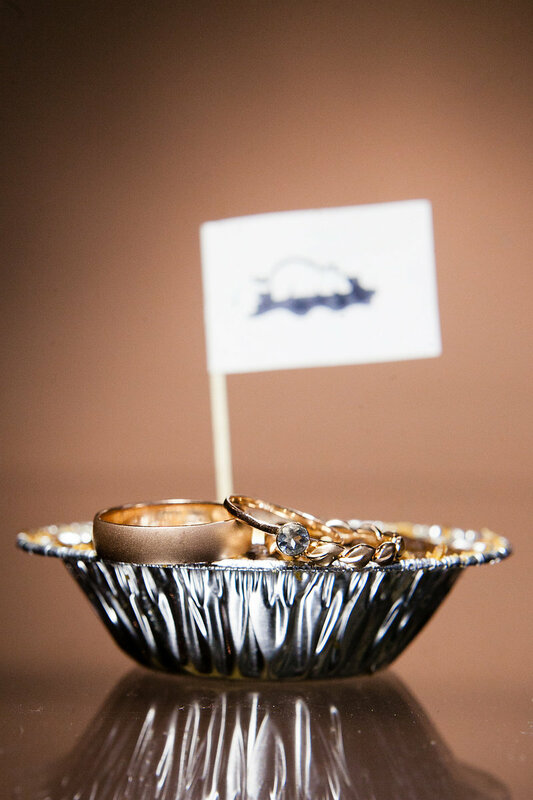 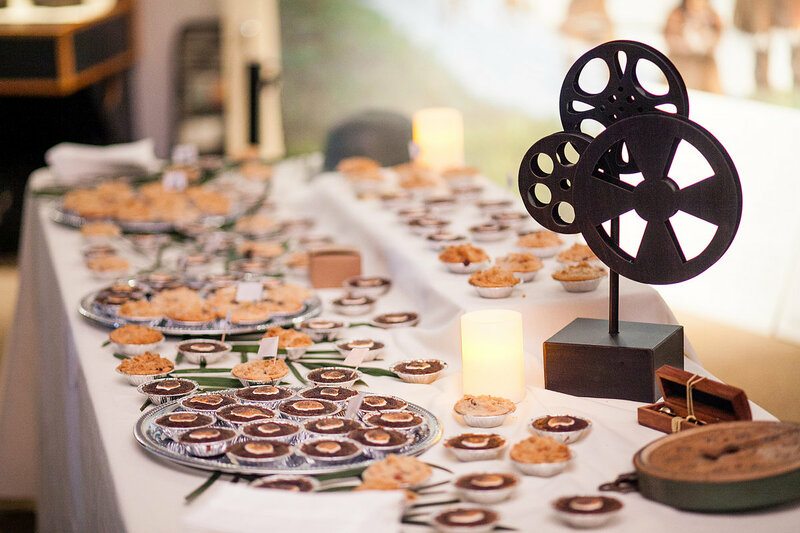 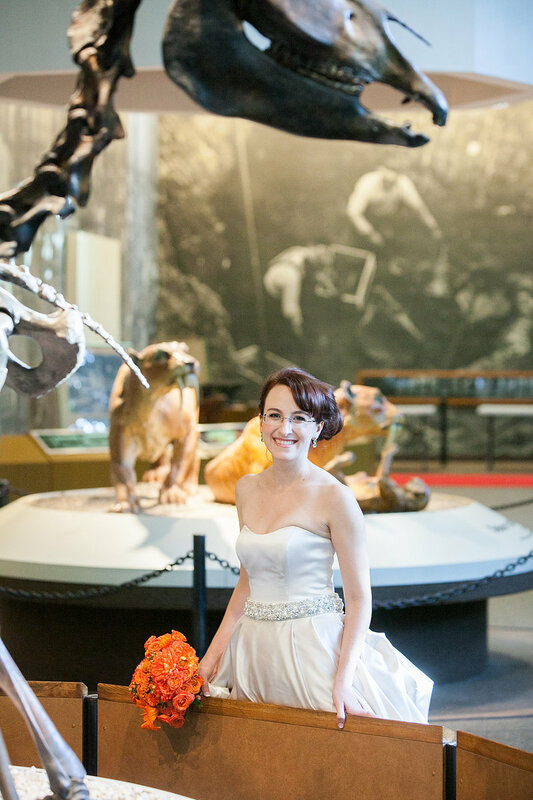 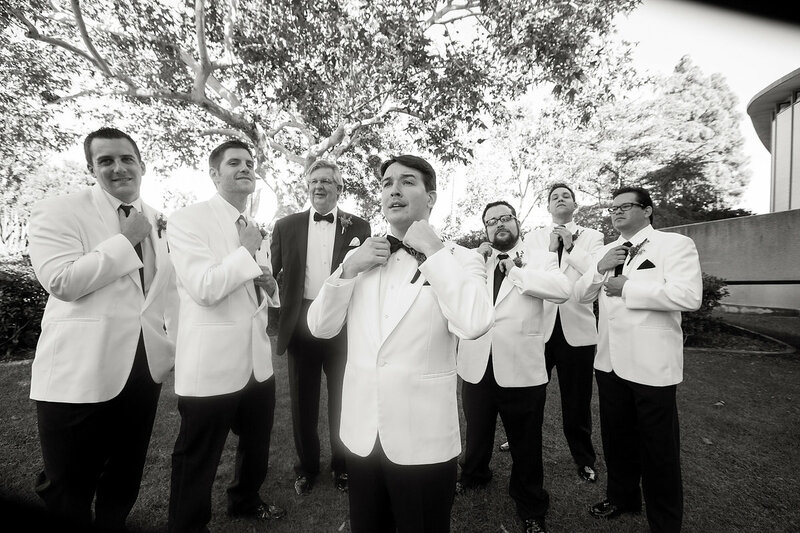 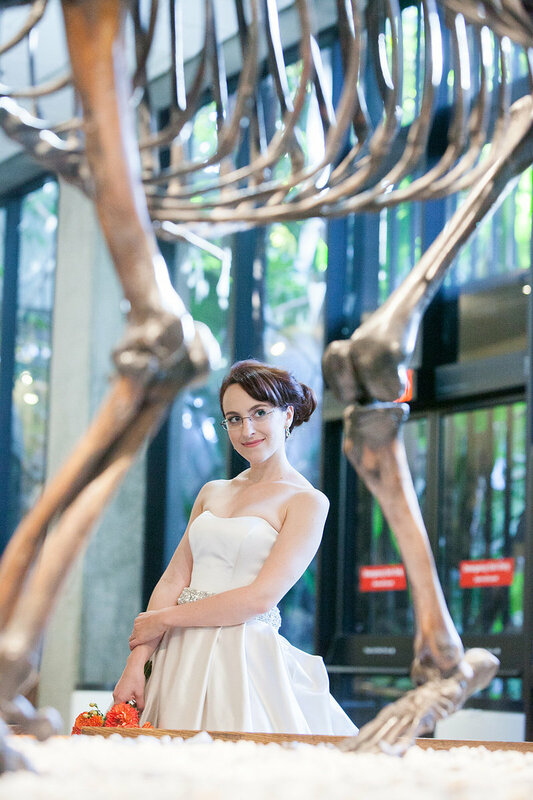 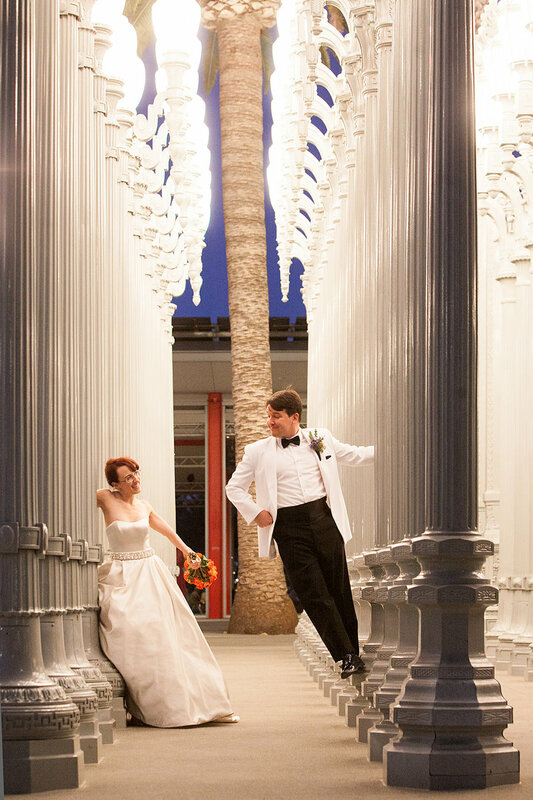 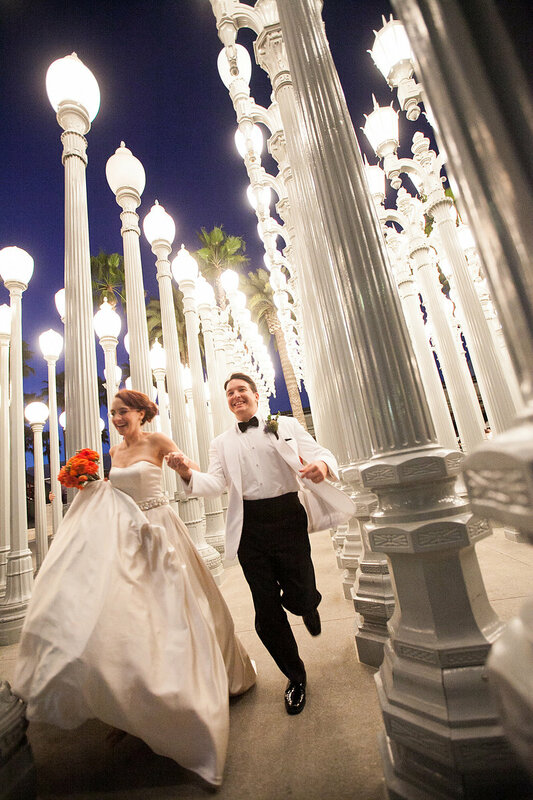 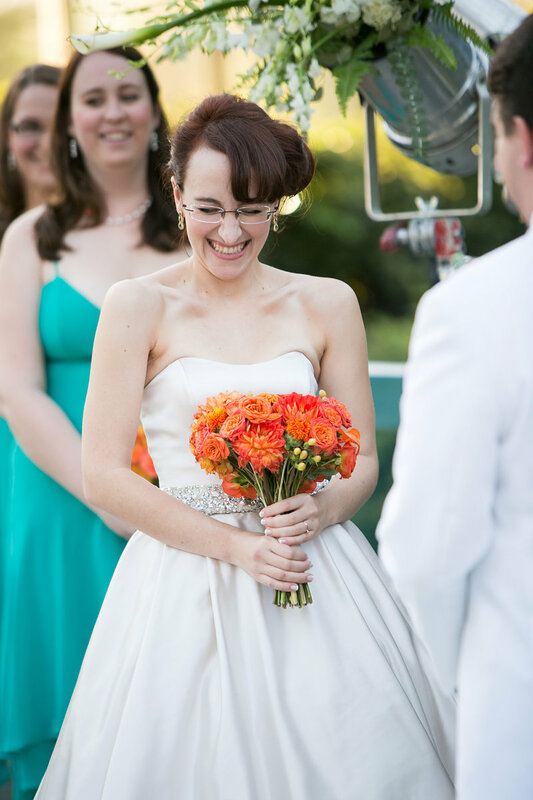 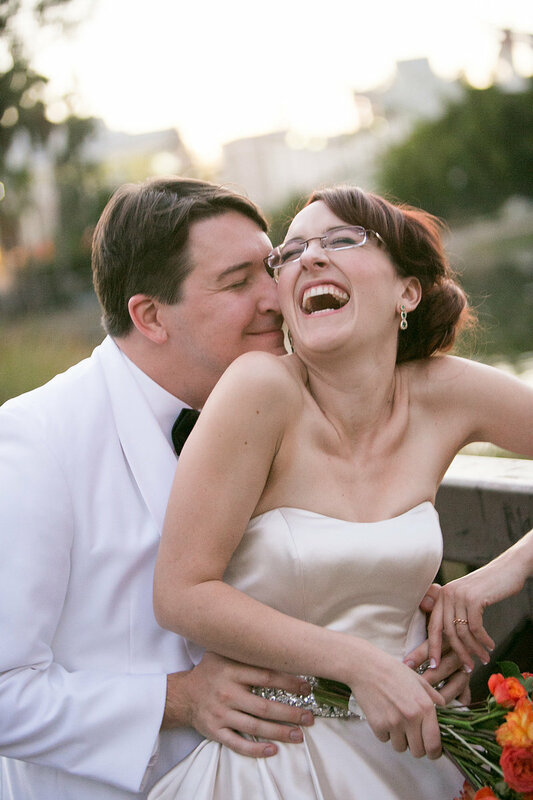 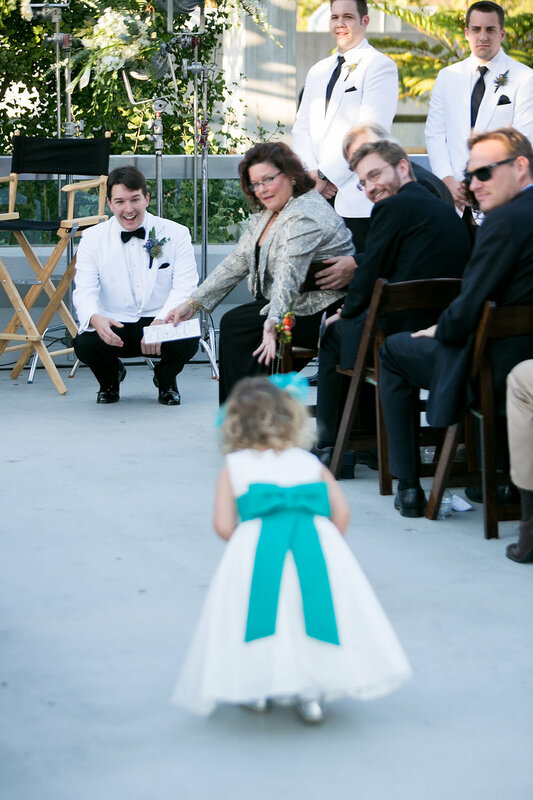 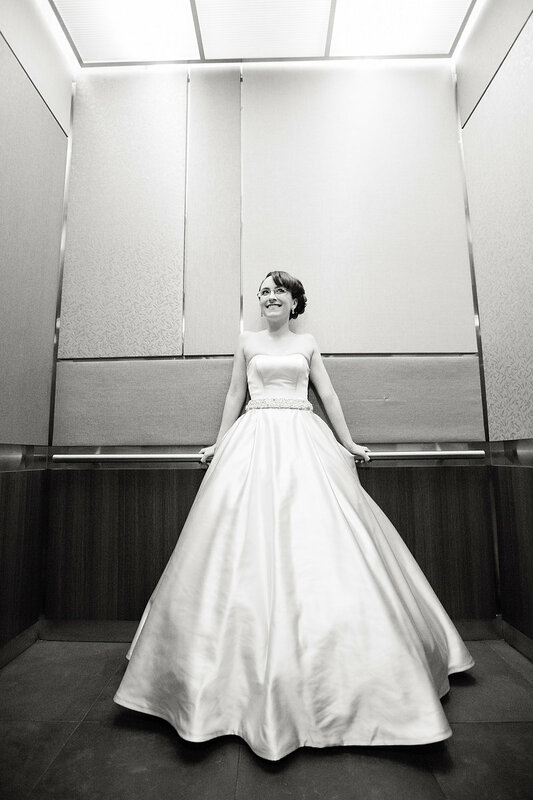 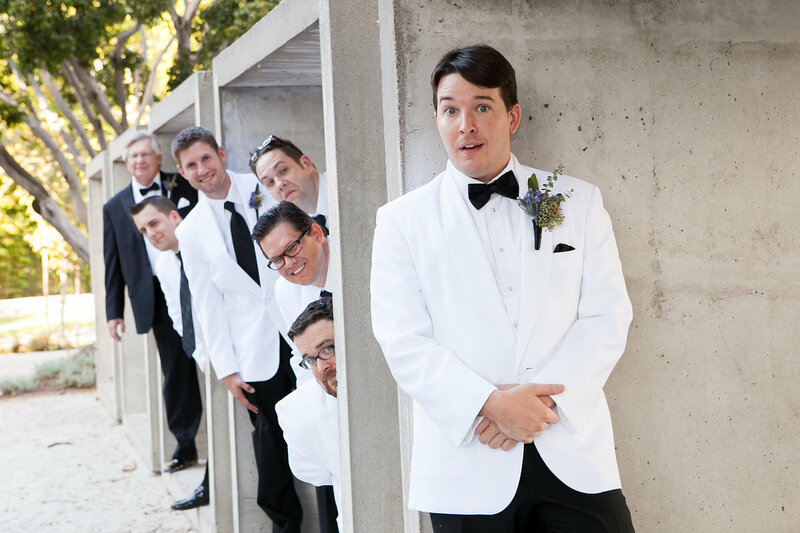 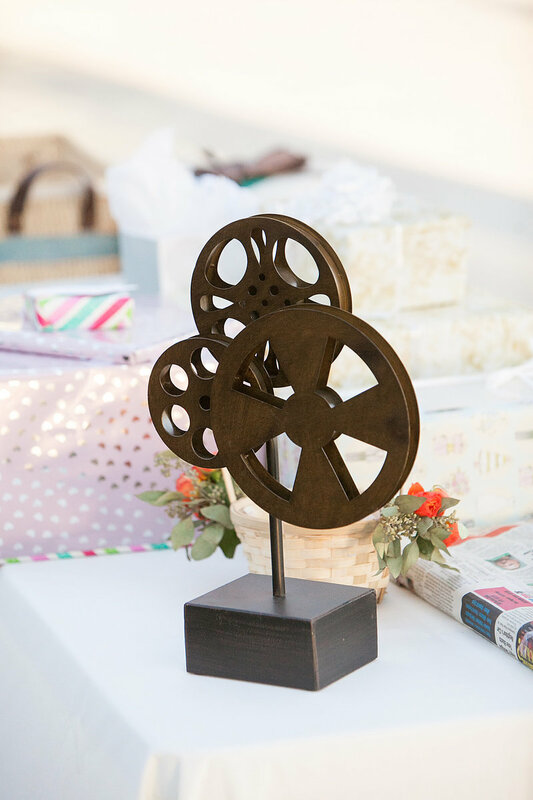 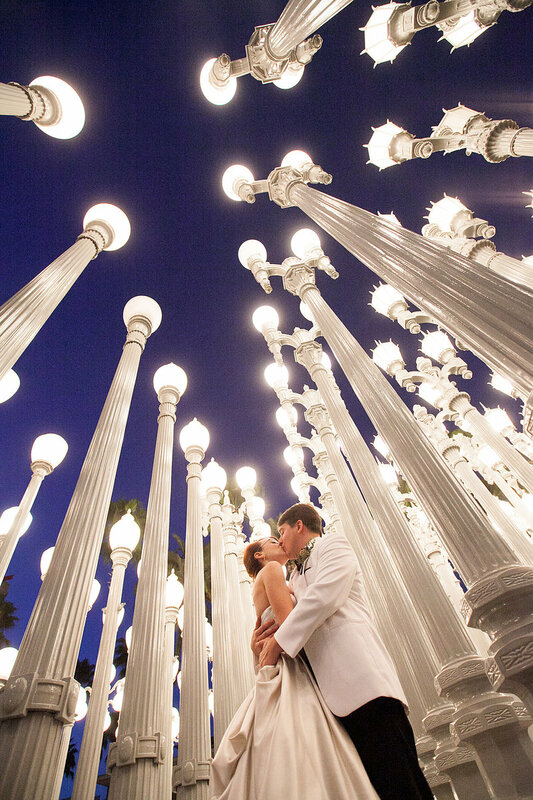 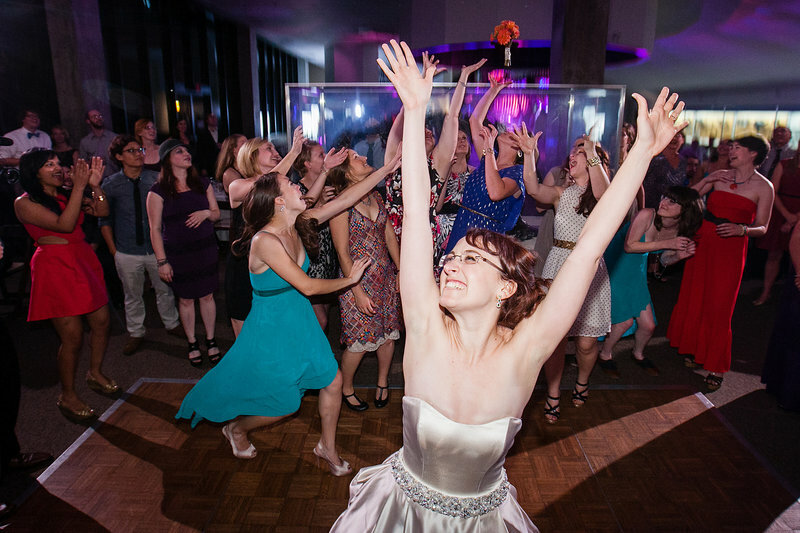 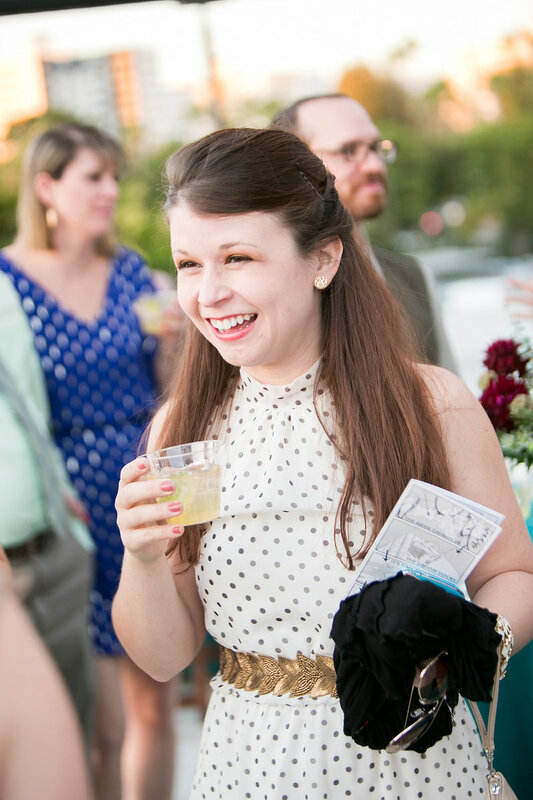 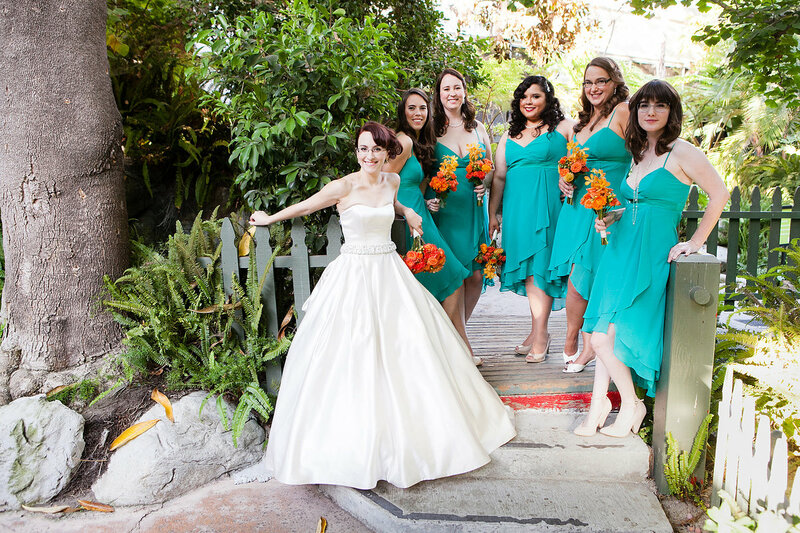 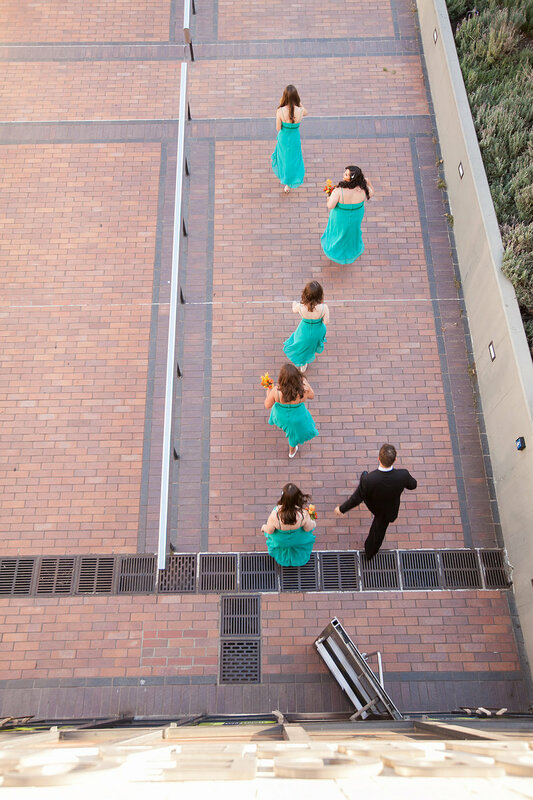 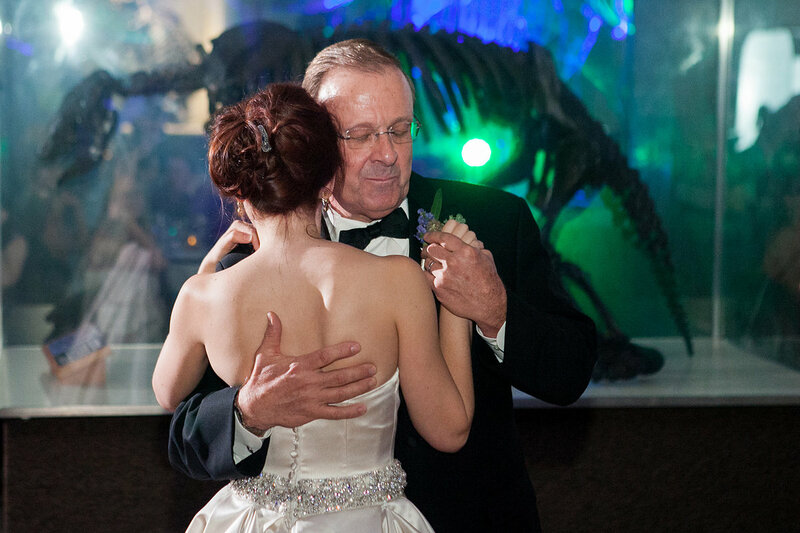 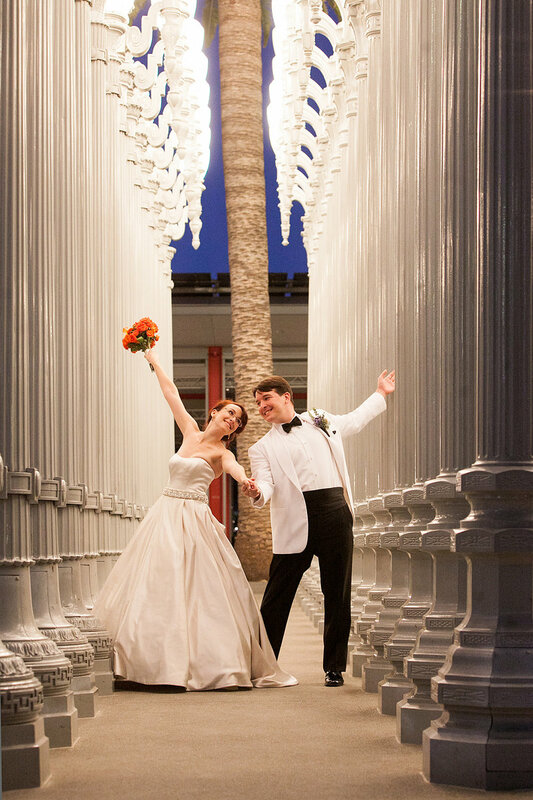 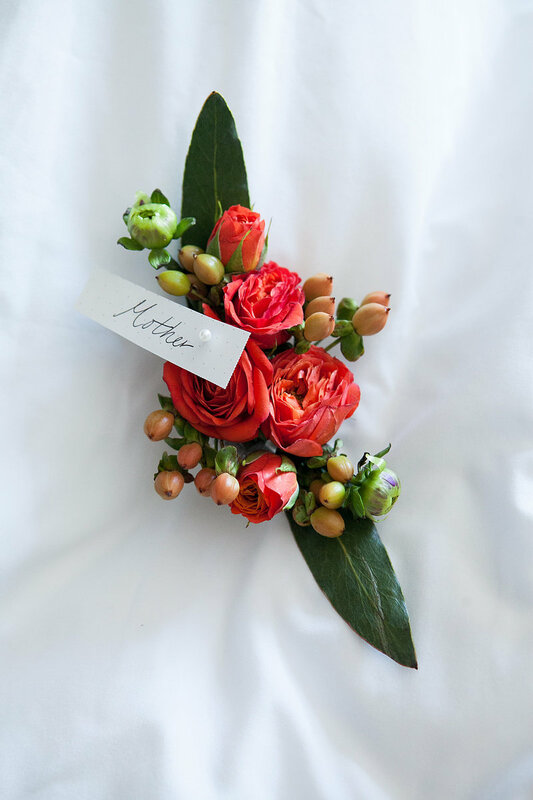 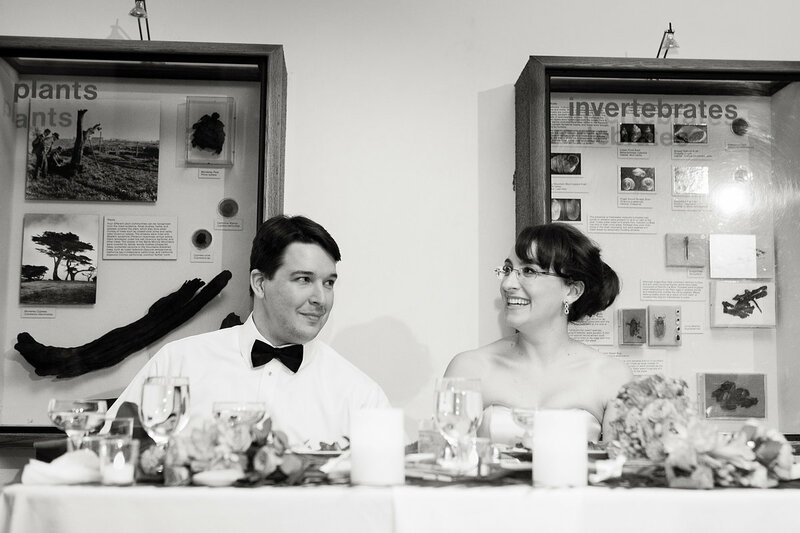 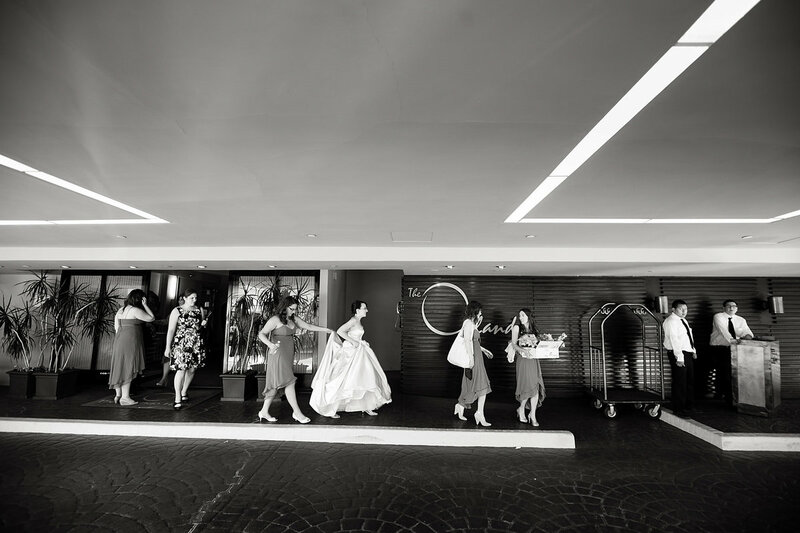 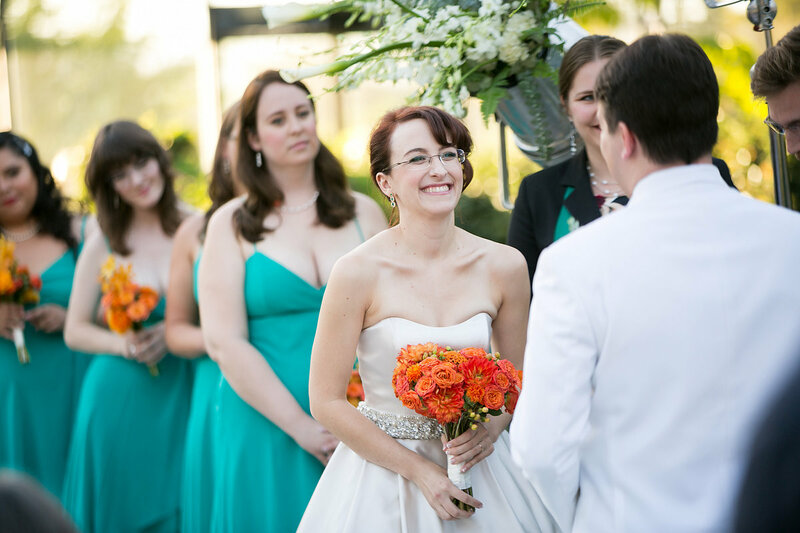 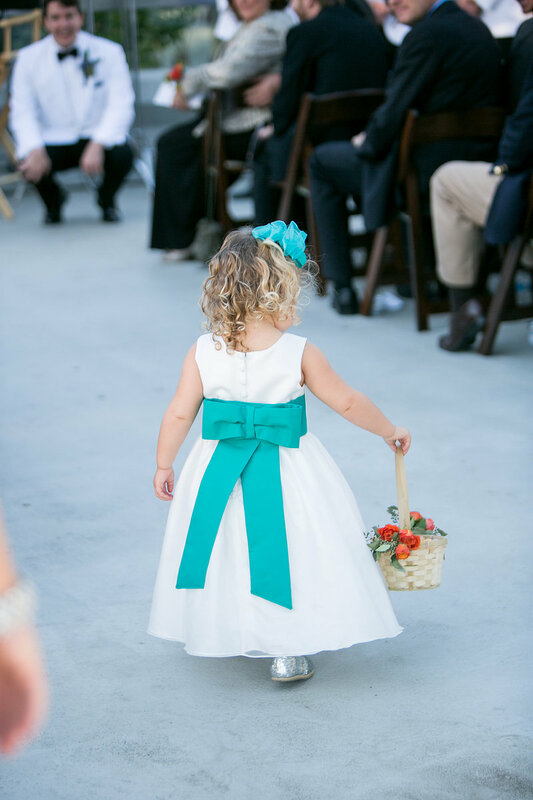 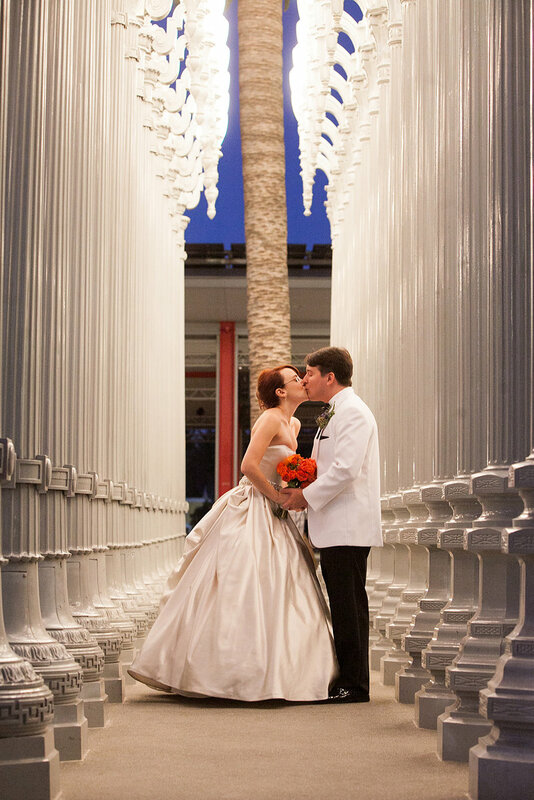 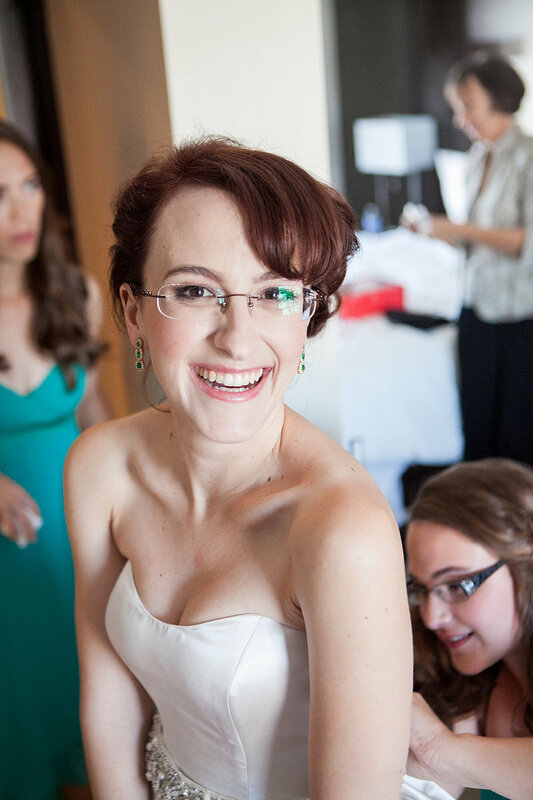 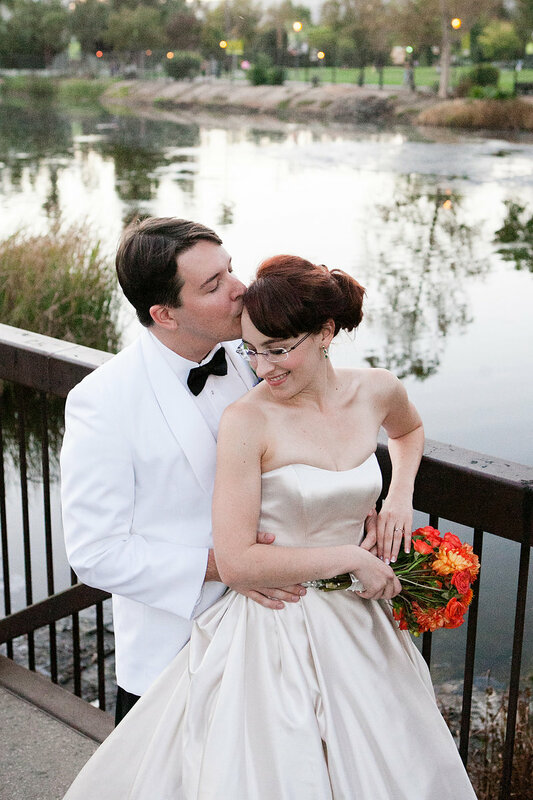 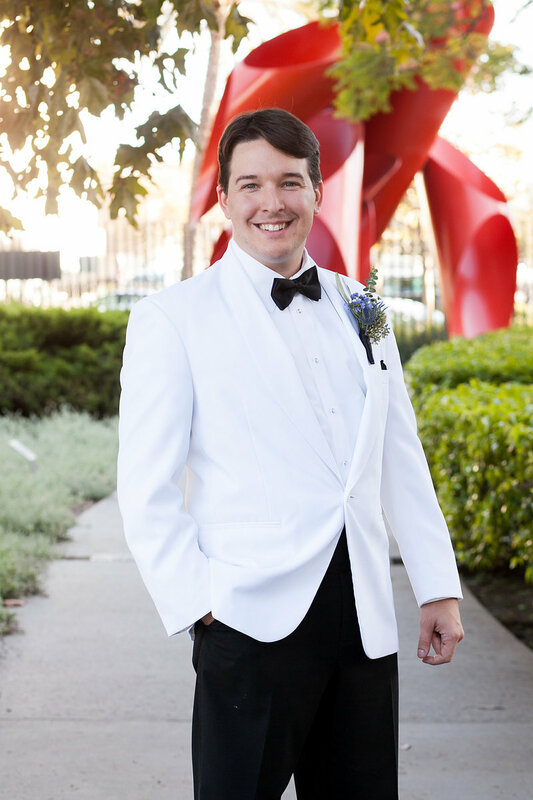 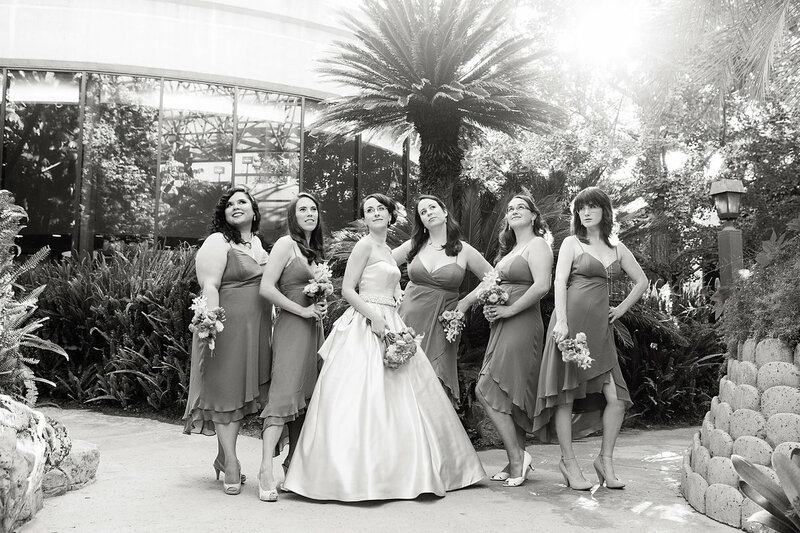 Emily + Sam’s Page Museum and La Brea Tar Pits wedding was a mammoth of a time! 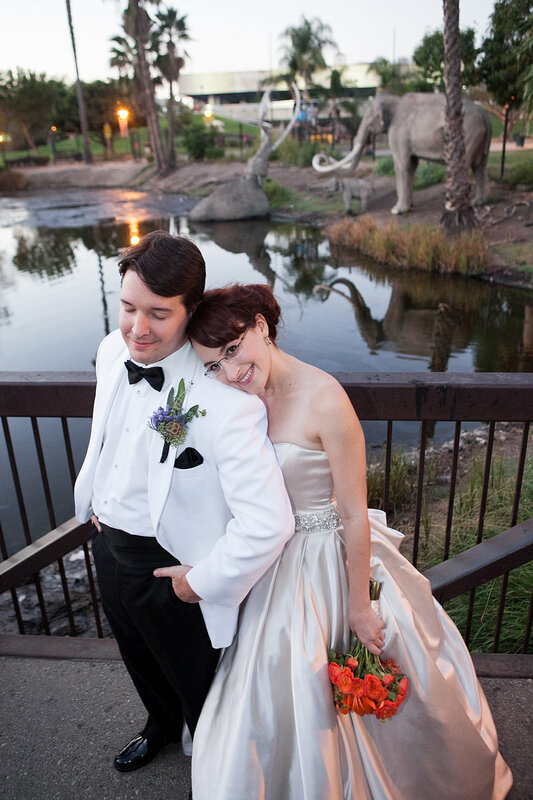 These two filmmakers got “married to adventure” with an Indiana Jones-esque adventure film theme. 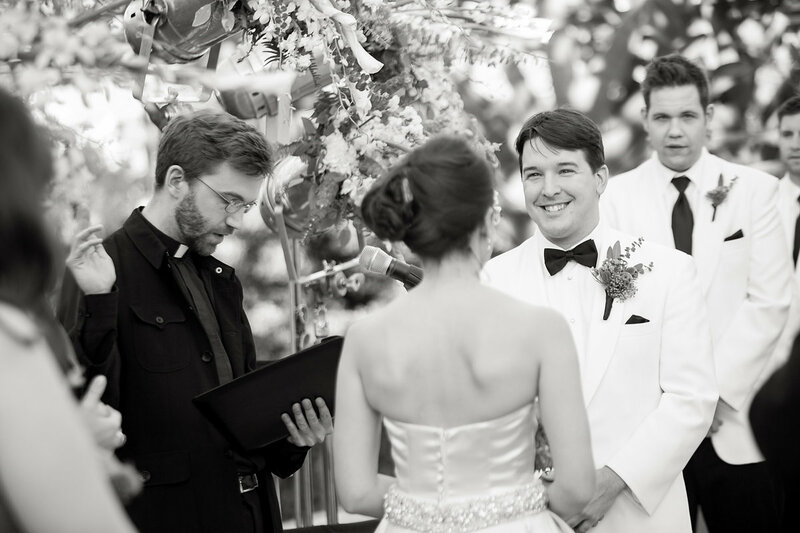 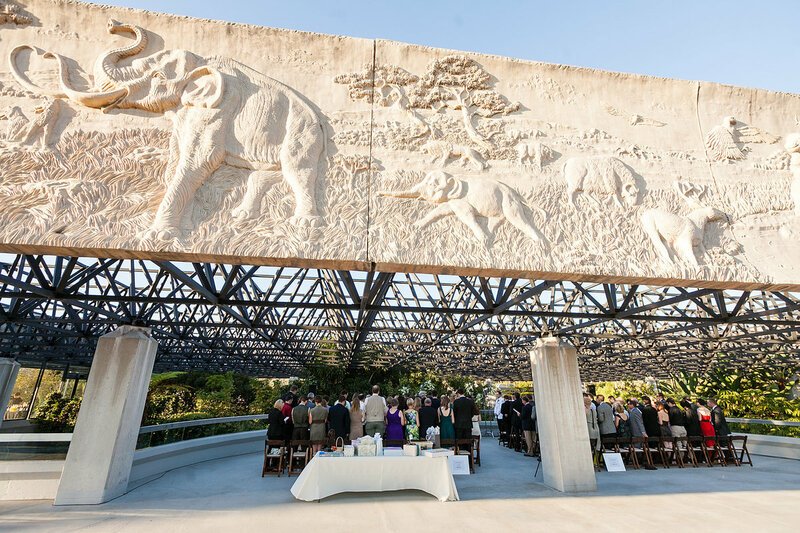 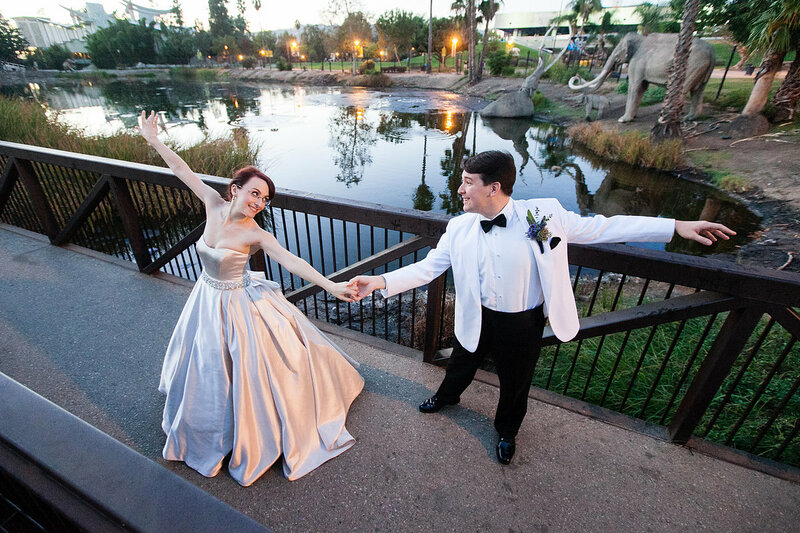 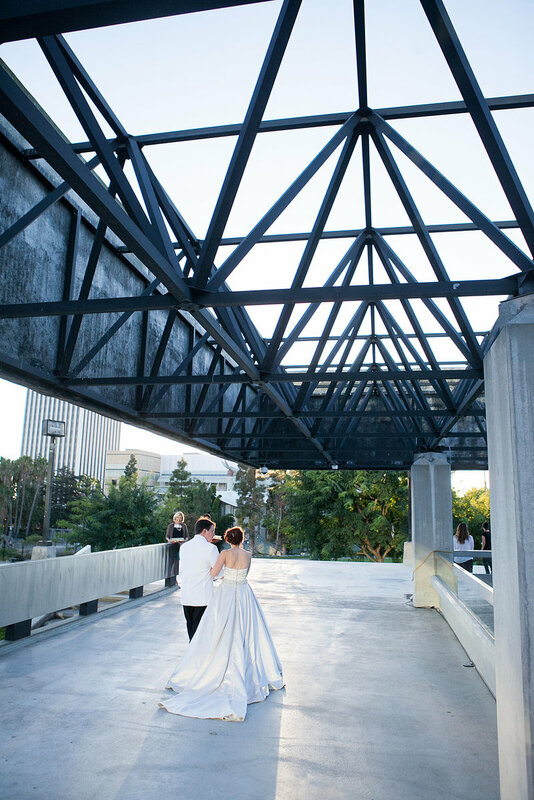 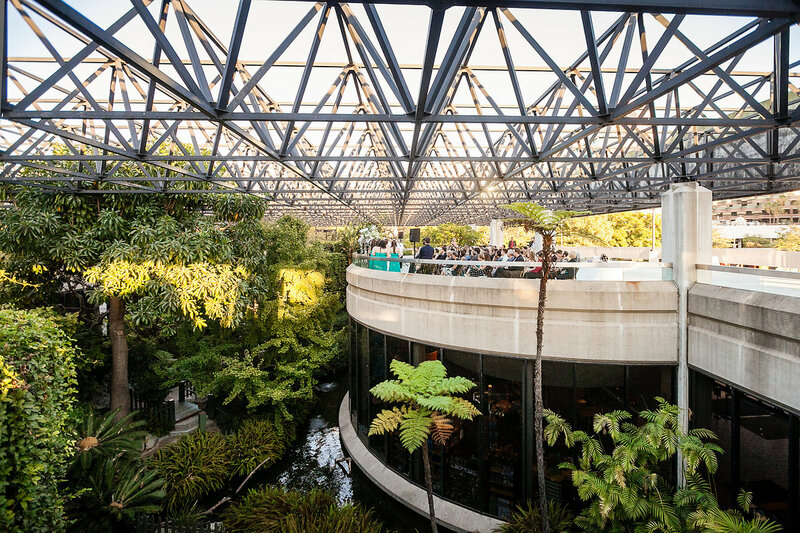 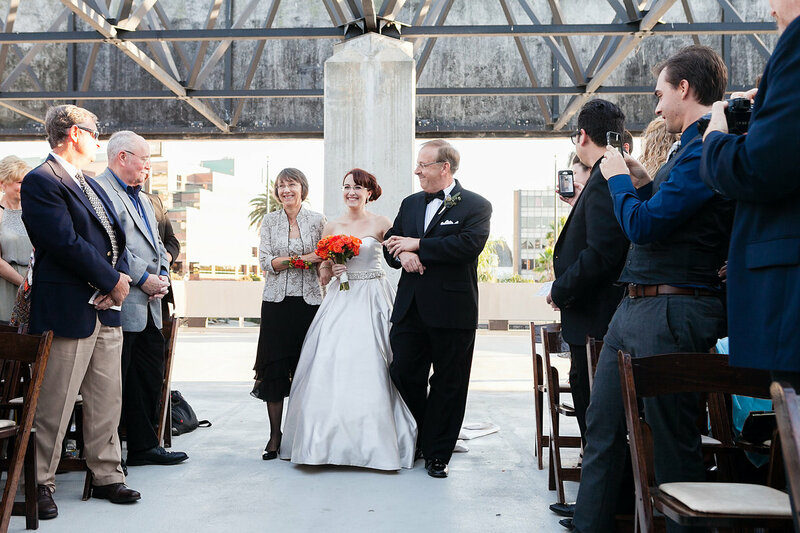 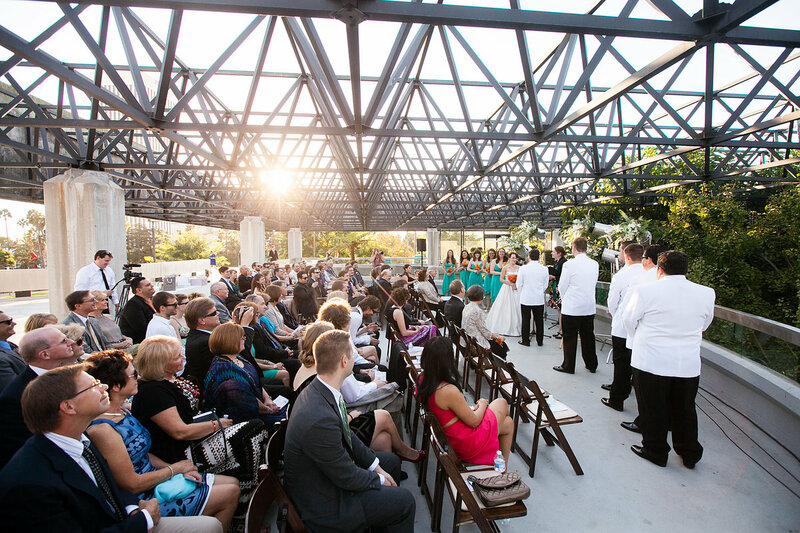 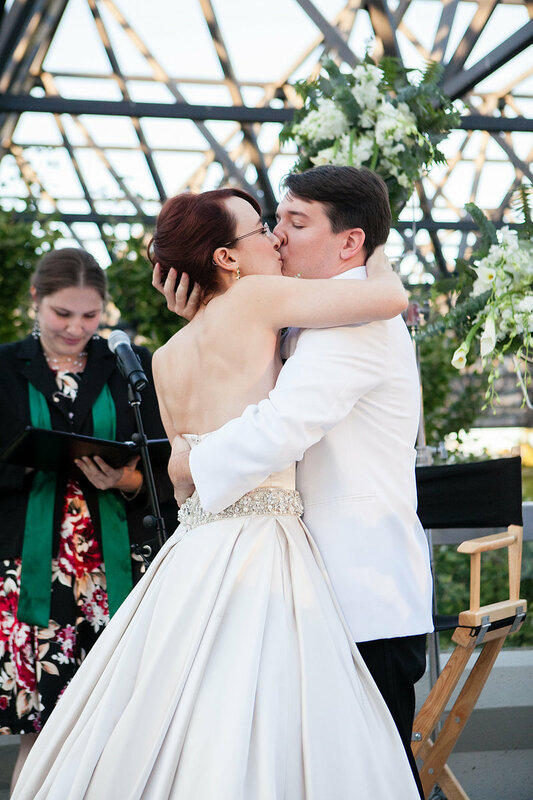 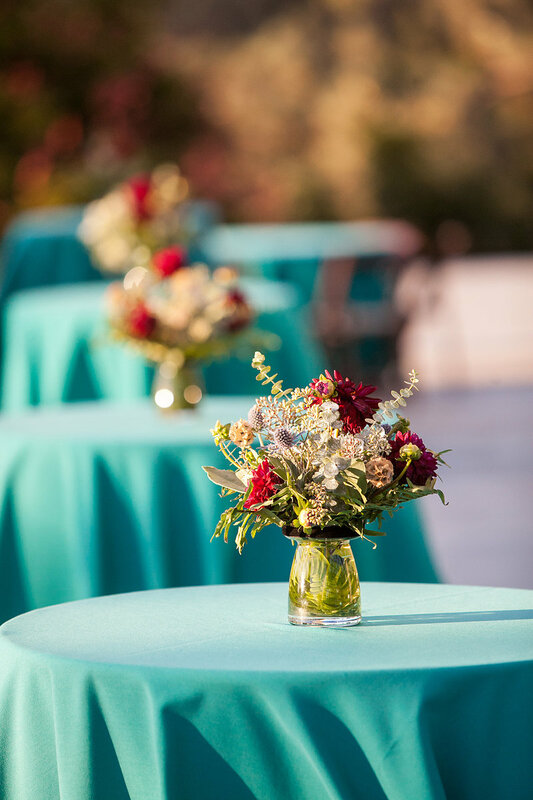 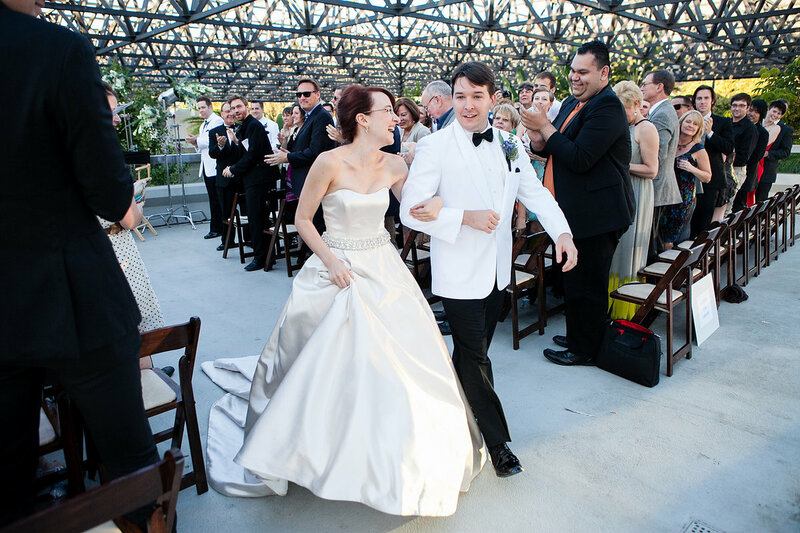 The La Brea Tar Pits set the scene as the two exchanged vows on the upper terrace of the Page Museum, overlooking the “jungle” courtyard. 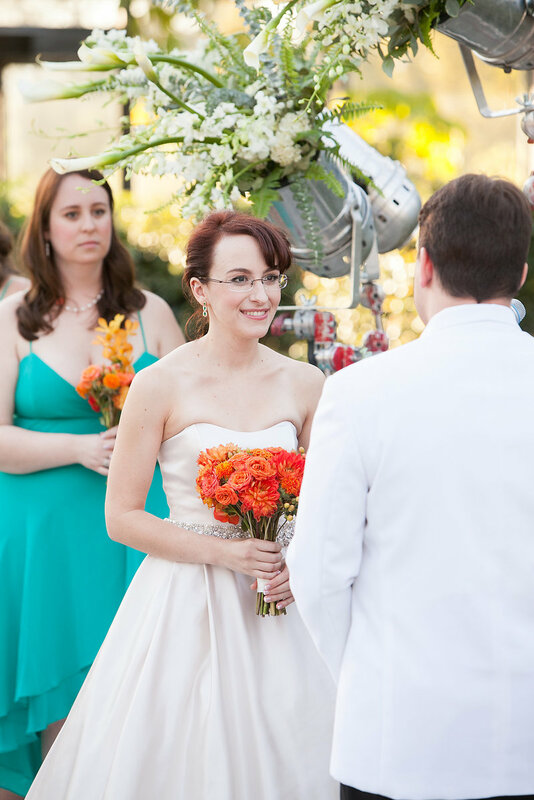 Wedding flowers framed the bride and groom, but with a twist: the stems bloomed out of the heads of silver par can lights mounted on c-stands, mimicking a film set. 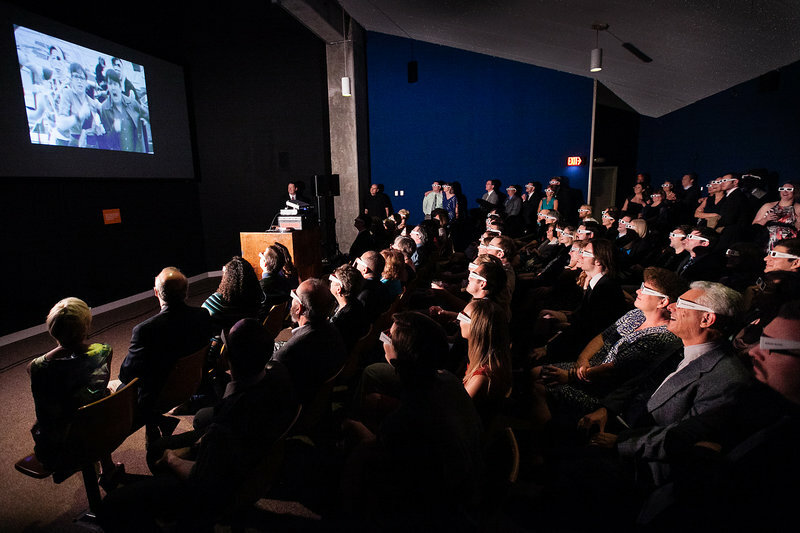 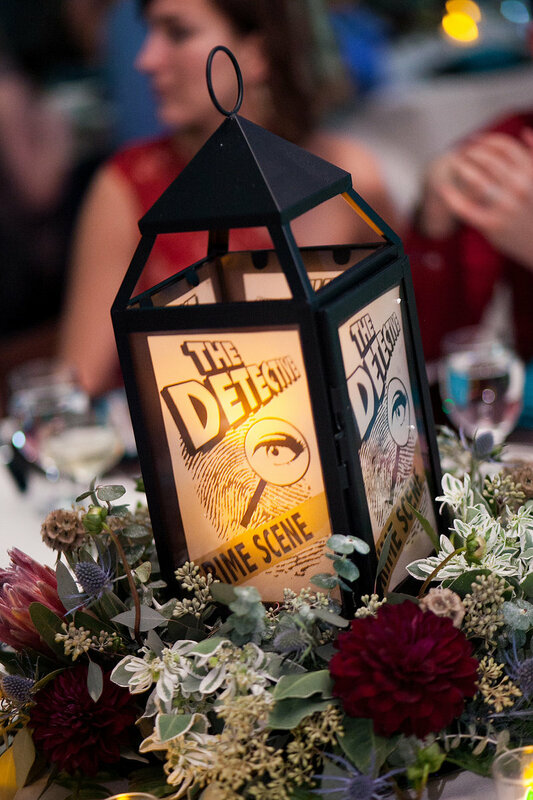 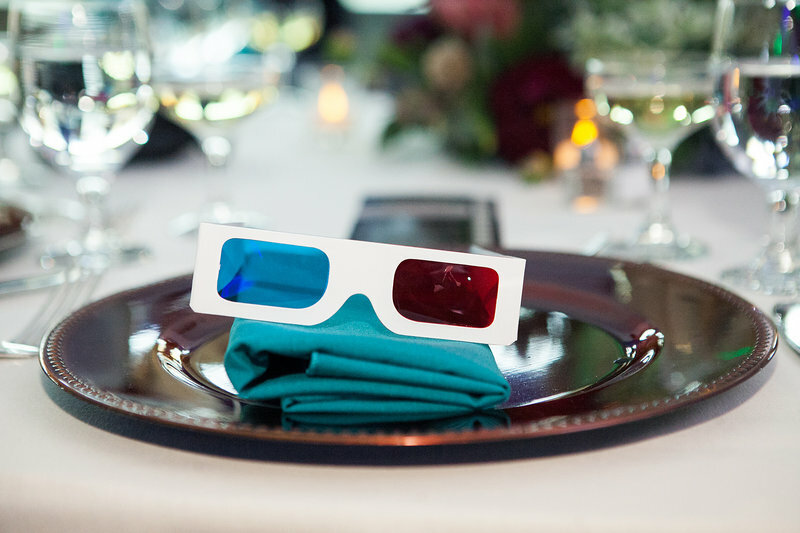 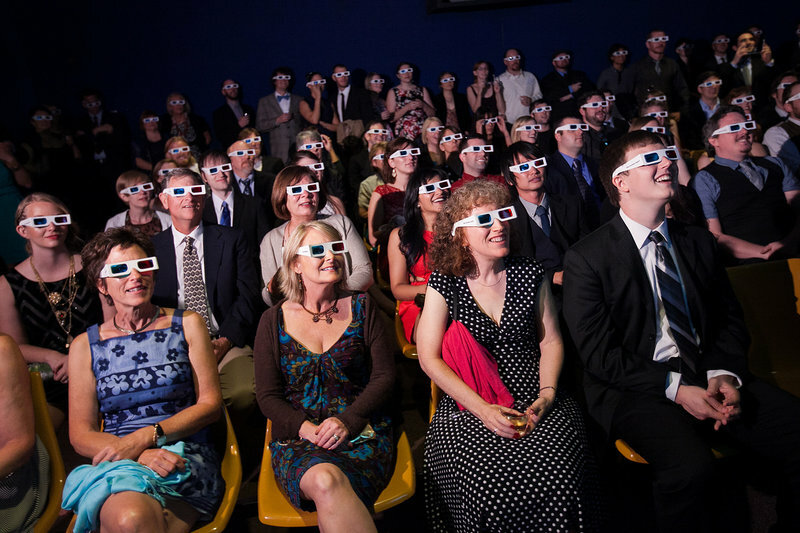 After cocktail hour, the couple treated their guests to a 3-D short film that they shot and produced. 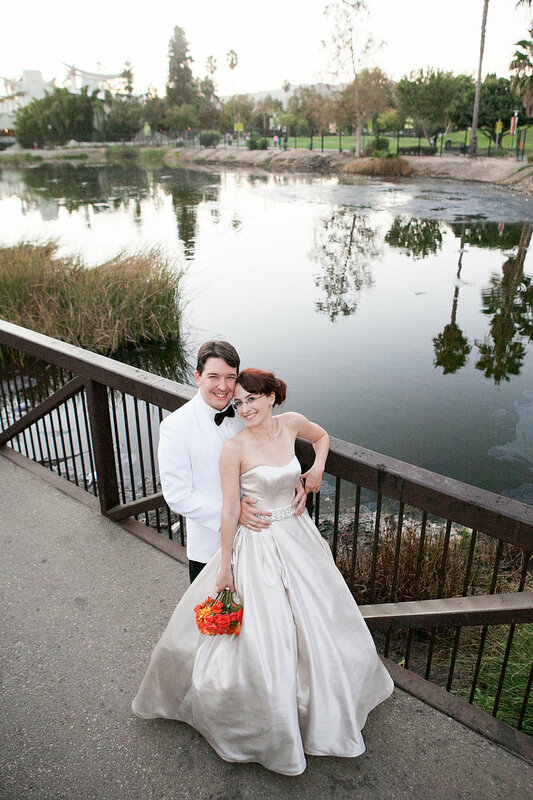 The movie starred our fearless bride and groom, braving the perils of quicksand and zombie pirates ... and falling in love along the way. 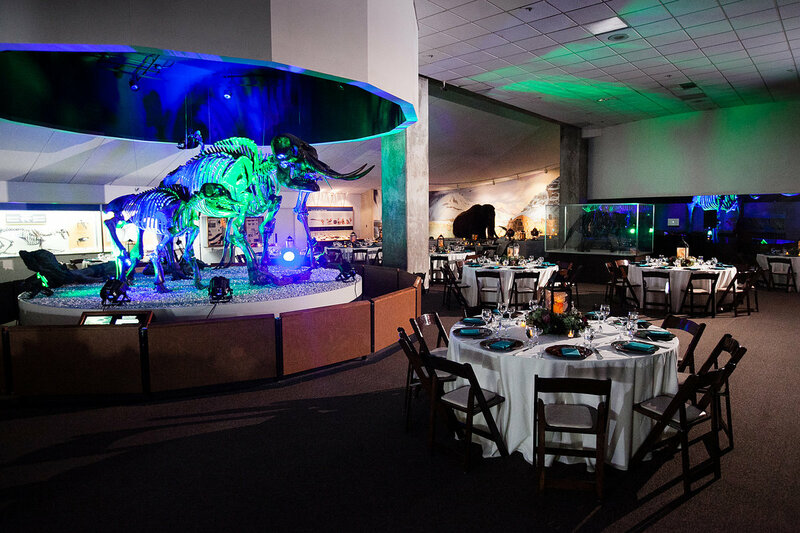 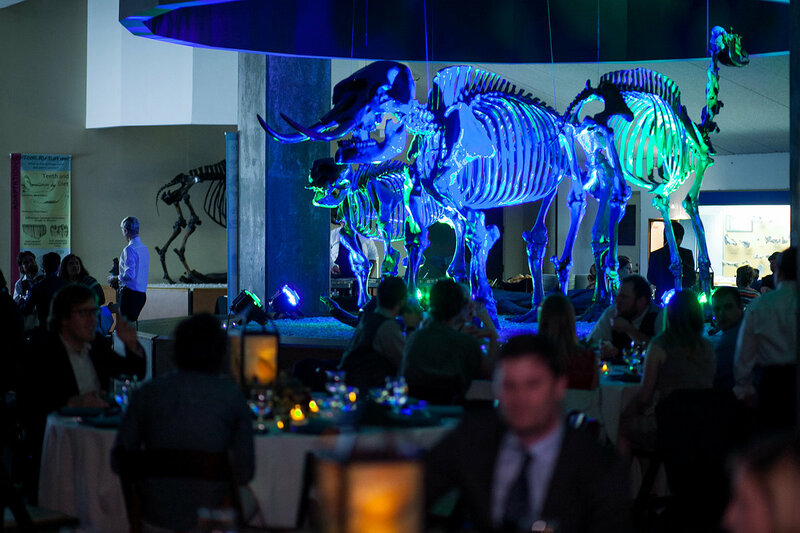 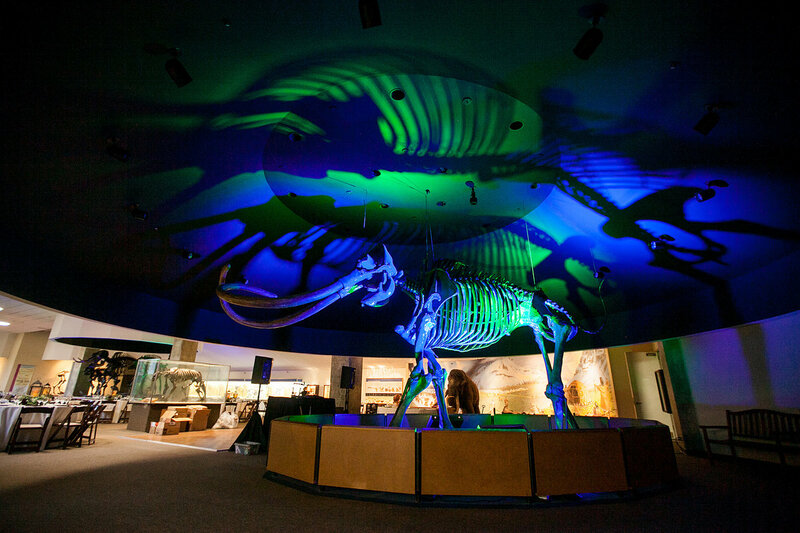 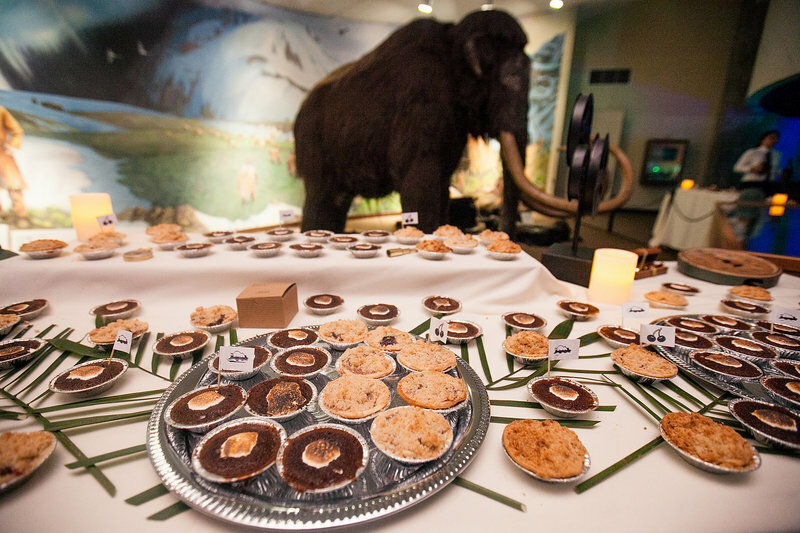 Then the reception was held inside the museum, with tables surrounded by ancient mammoth bones. 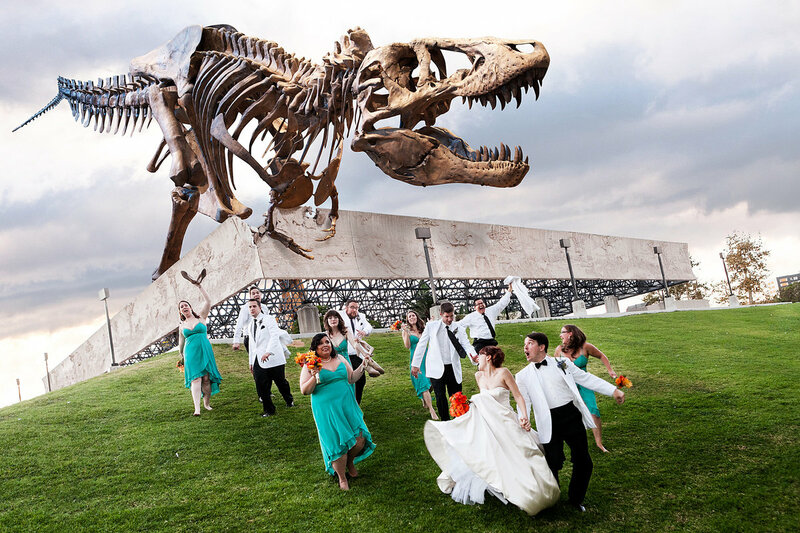 This wedding was a true blockbuster. 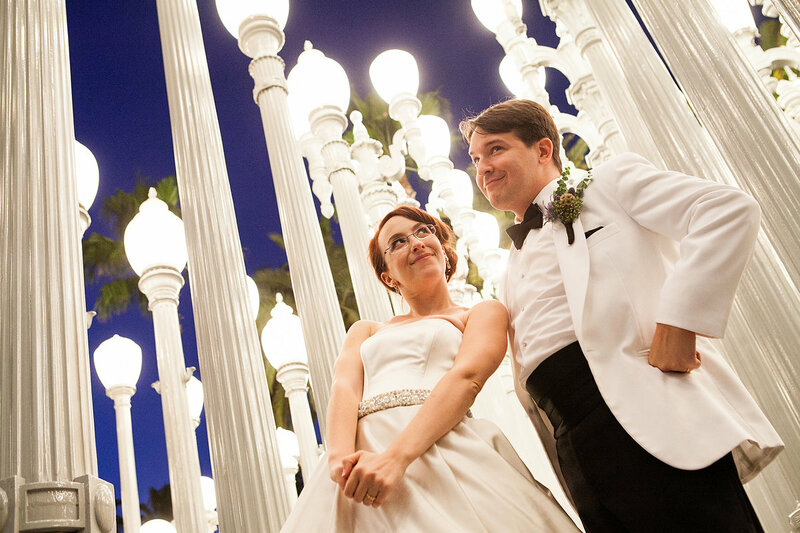 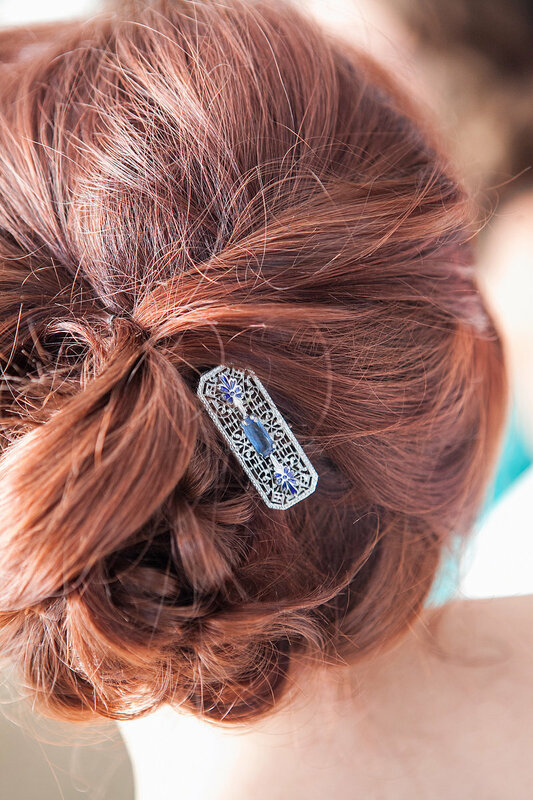 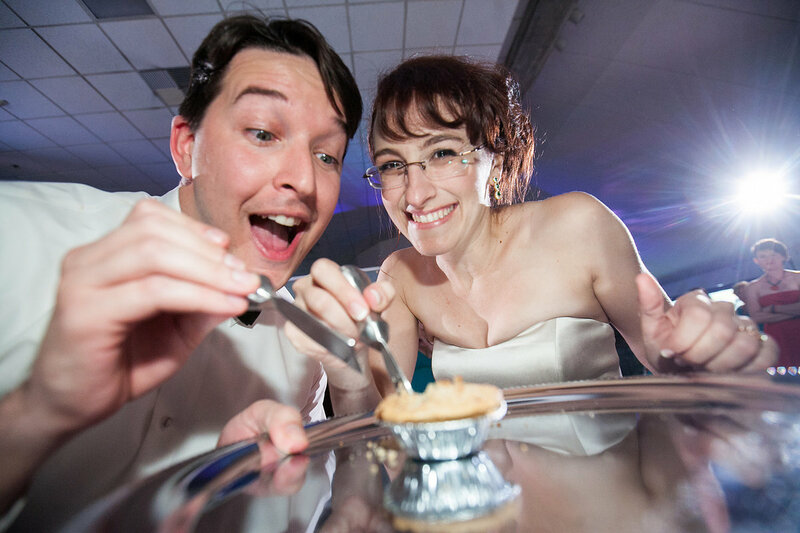 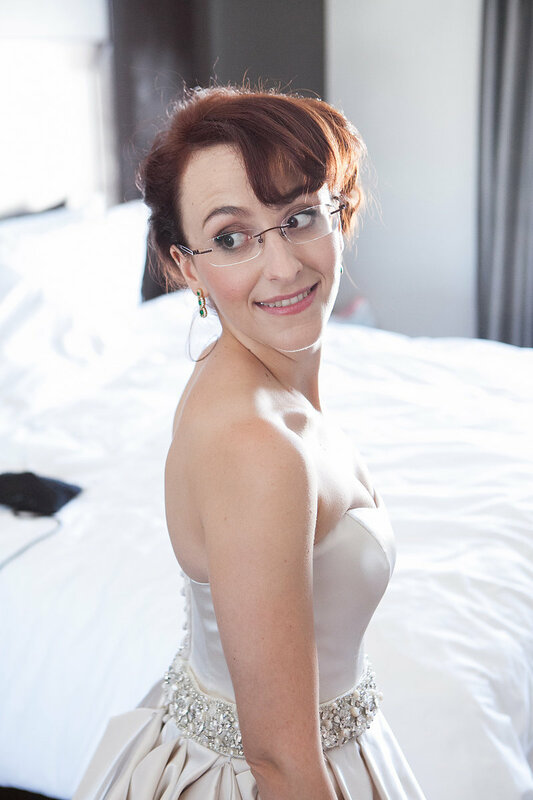 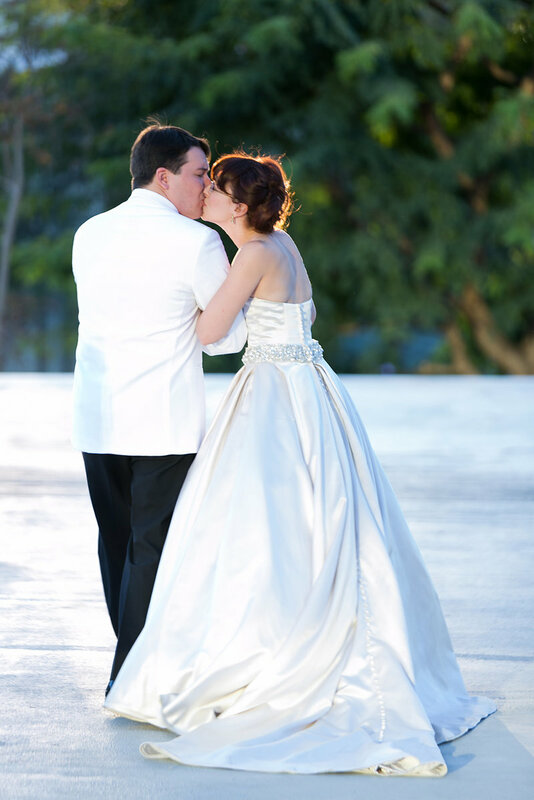 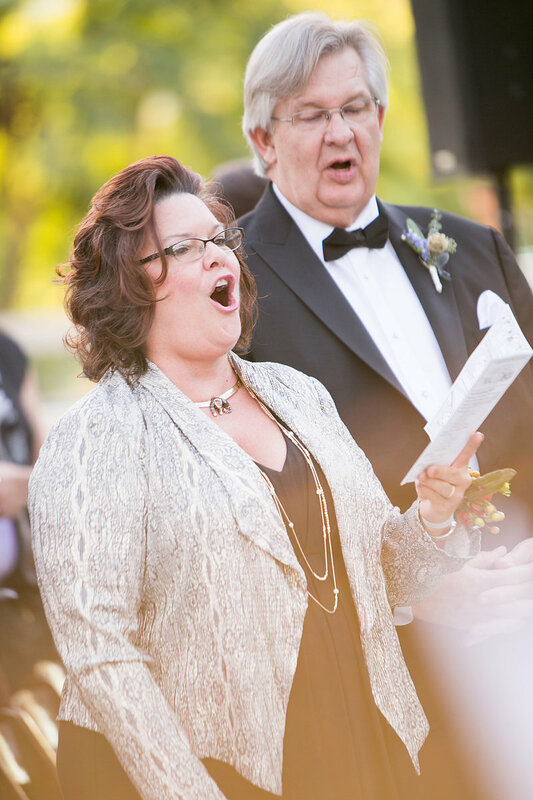 We hope you enjoy Emily and Sam’s story as much as we had fun capturing it. 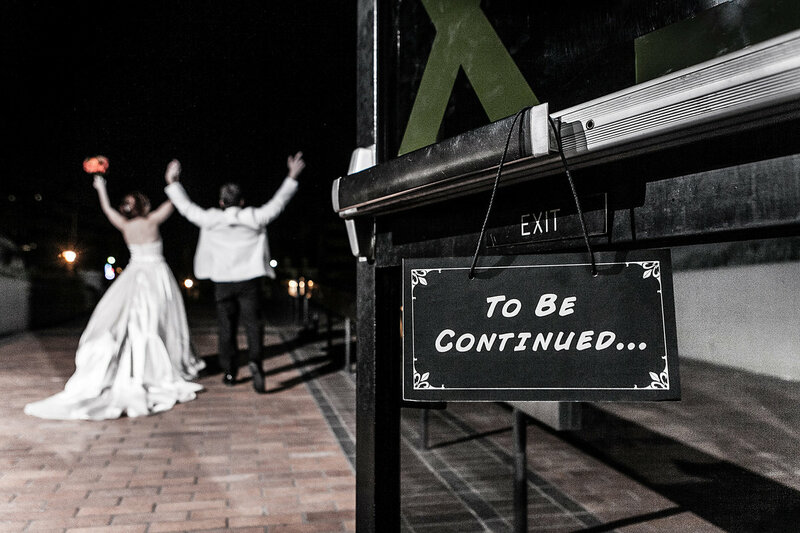 May the adventure begin!